When Peter Chernin was running Twentieth Century Fox, he was asked at an industry conference how he saw the company's future. "A lot of Murdochs," he quipped. 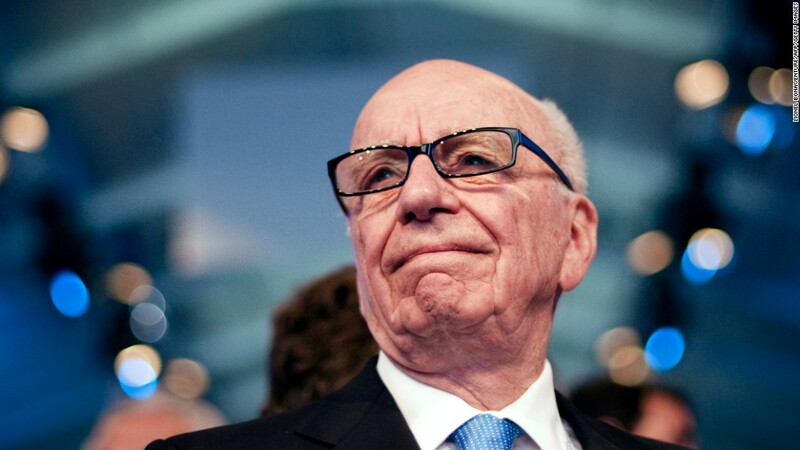 Indeed, mogul Rupert Murdoch has always run his companies not only with a buccaneering style, but a clear eye on handing to his children the reins of the huge conglomerates he created out of the newspaper that he inherited. In 2015, he passed the baton of daily stewardship OF 21st Century Fox to his sons, James and Lachlan. Now, however, with the decision to sell much of 21st Century Fox to the Walt Disney Co., Murdoch -- who has cut such a wide path through the entertainment industry -- has left his heirs a considerably smaller legacy. Murdoch reshaped the TV business in a number of key ways, almost always through audacious moves. He established a fourth broadcast network in the mid-1980s, launched Fox News a decade later, and in between nabbed sports rights and top affiliates from the major networks in industry-shaking deals that severed longstanding relationships, before changing the playbook in terms of how sports is presented. Fox also advanced what many critics saw as a race to the content bottom, stooping to conquer with everything from tabloid magazines like "A Current Affair" to boundary-pushing reality-TV shows like "When Animals Attack" to, yes, Fox News. At the same time, the executives working under Murdoch were often empowered to take risks that led to major breakthroughs. The film division bet on "Titanic" and "Avatar," and director James Cameron rewarded those gambles with record-breaking blockbusters. Capitalizing on Marvel's past financial woes, Fox wound up with rights to "X-Men" and "Fantastic Four," fumbling with film versions of the latter, but turning the former into a major movie staple. Yes, Fox could plumb the depths in TV, but it also gave the world "The Simpsons," "American Idol" and "The X-Files," as well as "Glee" and "This is Us" (which Fox's studio produces for NBC). Starting with "The Shield" and continuing on to critical darlings like "The Americans" and "The People v. O.J. 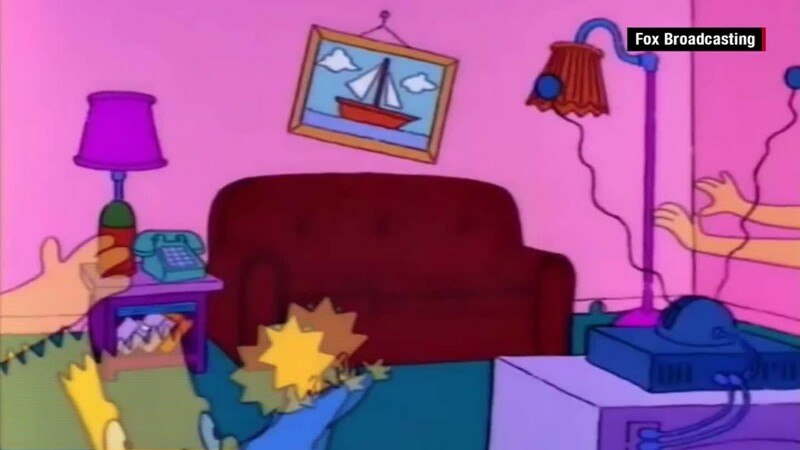 Simpson," has repeatedly helped demonstrate that basic cable could match premium networks in ambition and prestige. Now in its 29th season, 'The Simpsons' is the longest running American sitcom in history. It's those content assets that Disney coveted -- they can dramatically increase its leverage in dealing with distributors and in establishing its own direct pipelines into the home -- and that the Murdochs are, surprisingly, giving up. "Surprisingly" because the deal reflects a dramatic U-turn, as the Murdochs are pivoting from trying to dramatically expand Fox through its failed 2014 acquisition bid for Time Warner to shrinking and dividing it. Rupert Murdoch watchers have long noted that his heart has always belonged to his other media properties -- to Fox News and his newspapers -- more than the entertainment units. "There is ink in his veins," former Murdoch editor Andrew Neil testified during a hearing about Fox's proposed acquisition of the Sky TV service in London. "He is never happier than when he is spending time with journalists." Associates and biographers also cite Murdoch's love of gossip and willingness to use those platforms to advance his own political and business objectives while punishing rivals. Citing that dynamic almost 20 years ago, the late Don Ohlmeyer, then NBC's president, told the Columbia Journalism Review, "Until the rest of the media decide to take a hard look at Rupert's empire the way his media look at other people's empires, he's won." Murdoch has enjoyed more than his share of historic victories, to be sure. But the empire he spent decades building just became a whole lot smaller, a shocking twist -- worthy of one of Fox's soaps -- for a major corporation that the mogul seemed determined to run like a mom-and-pop store.